Need help keeping abreast of new developments in our mile-a-minute political landscape? Isobel is back in action and here to report the latest current events from this week! Every week, Isobel will cut through the chaos and break down the facts surrounding the latest crazy story dominating the news cycle—from one adolescent to another. 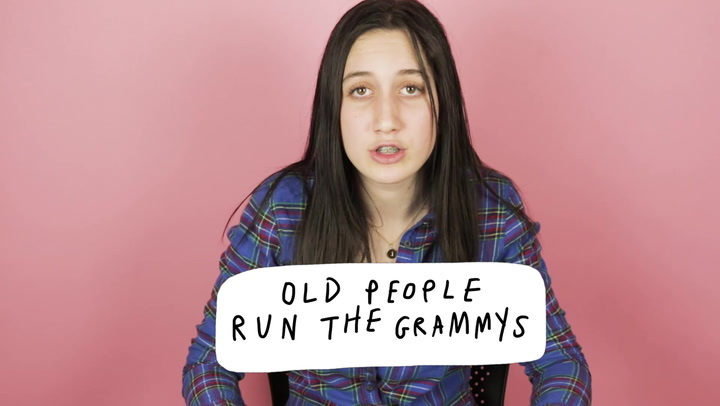 This week, in a special Grammys edition of the weekly briefing, Isobel tackles this past Sunday's wins and snubs. Enjoy!